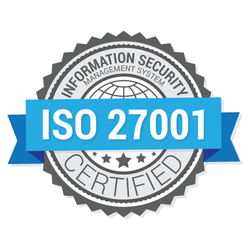 ISO 27001:2013 certification is a ISMS certification. ISO 27001 certificate addresses information security management system issues of your organization. CDG certification is a leading ISO 27001 certification body of India.